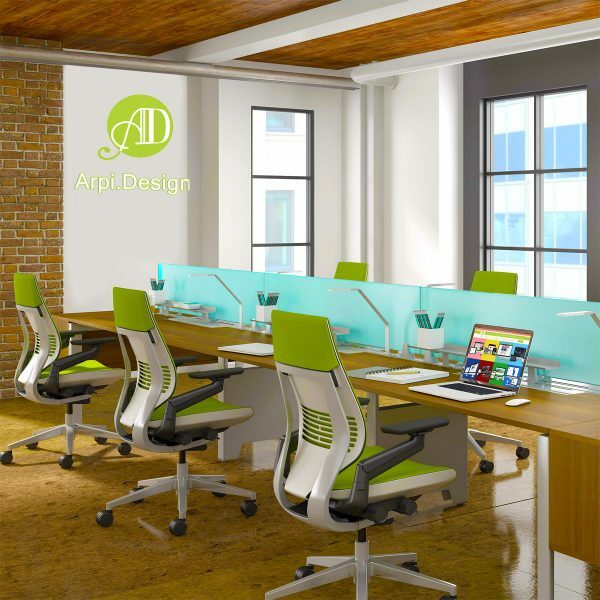 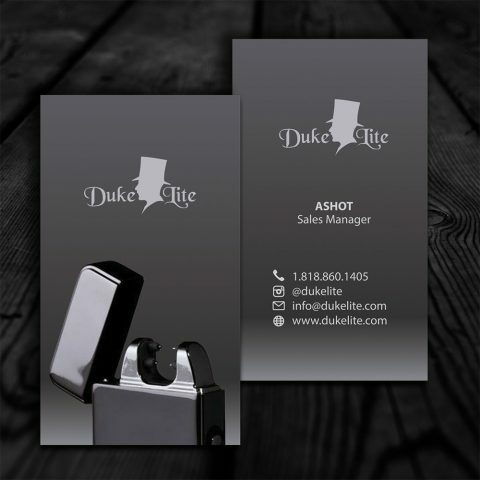 Finding a professional web designer in Glendale CA is a simple task. 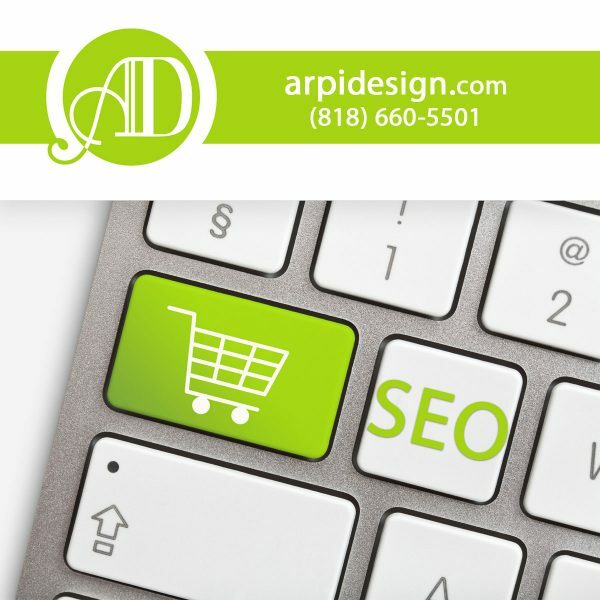 The quickest way is to search for a directory of website design companies in Glendale. 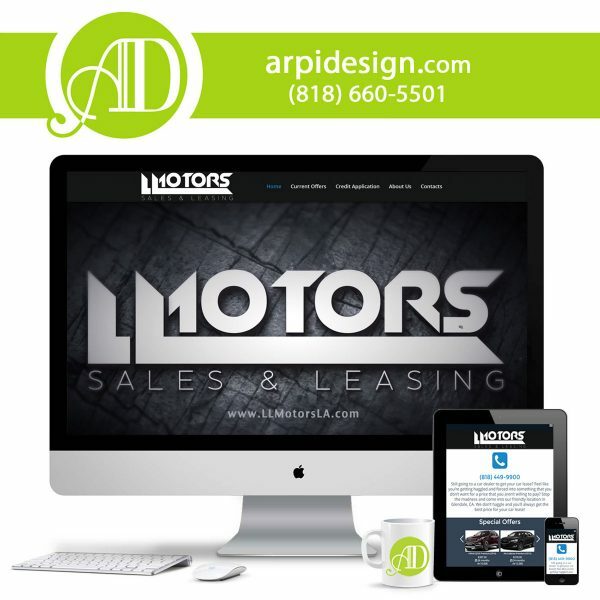 If your car dealership website design is difficult to navigate, does not load quickly, or simply is not user friendly, then perhaps it is time for a change. 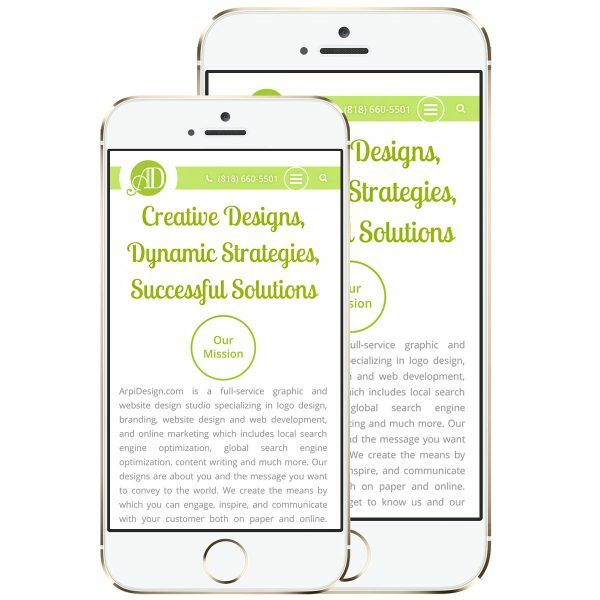 Mobile web design is an essential tool that prepares websites and optimizes them across all types of devices and resolutions. 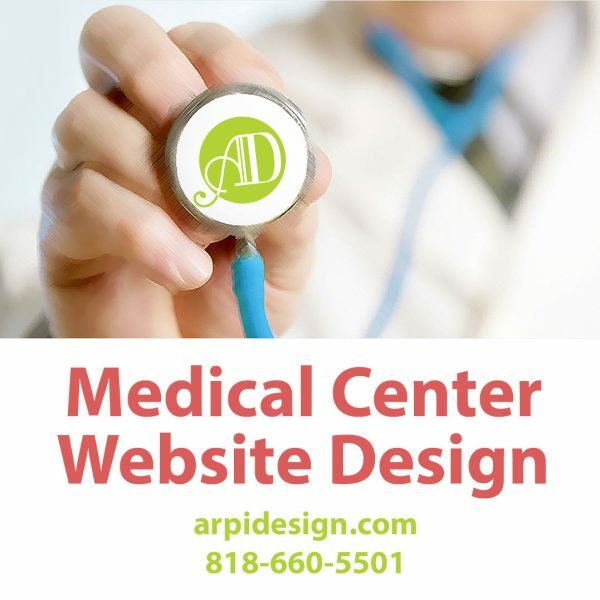 Medical center website design seems to be an industry that has many websites stuck in this age of old design formats. 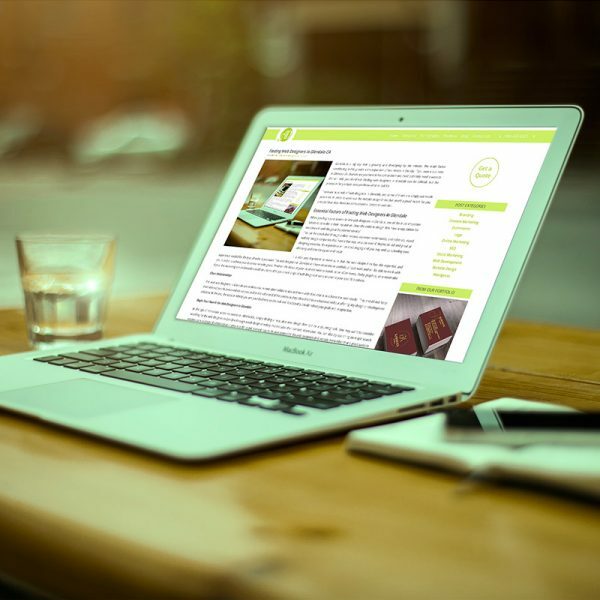 The following are three reasons why e-commerce website SEO is essential, based on years of professional experience working with e-commerce websites. 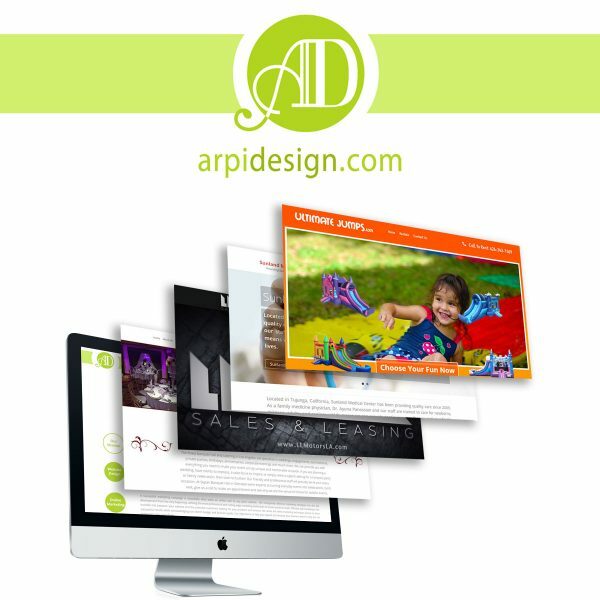 Law firm website design in Los Angeles is one of our specialties at Arpi Design. 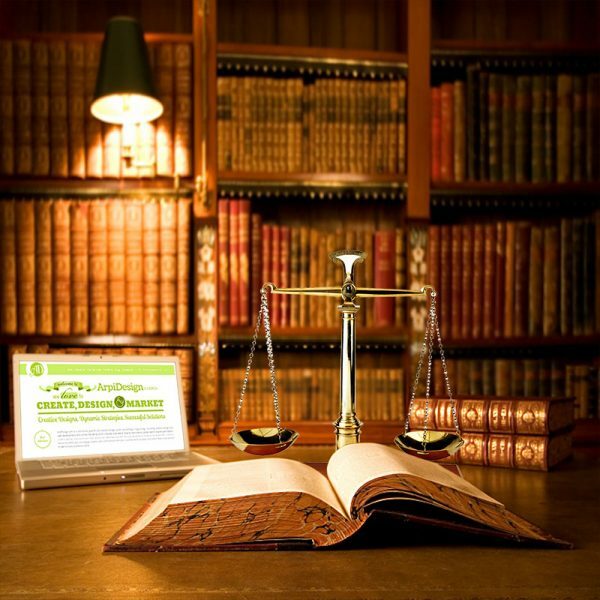 Law firm website design is an important aspect of any law practice today. 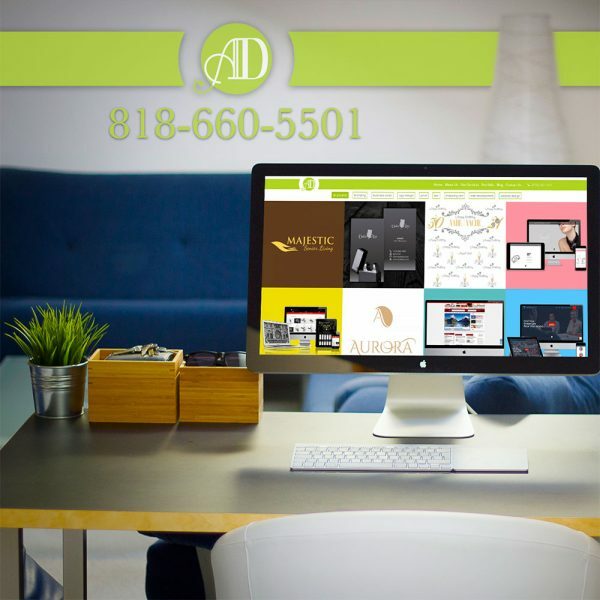 Whether you create your website yourself or utilize website services in Los Angeles, your future business website will ideally help your business grow. 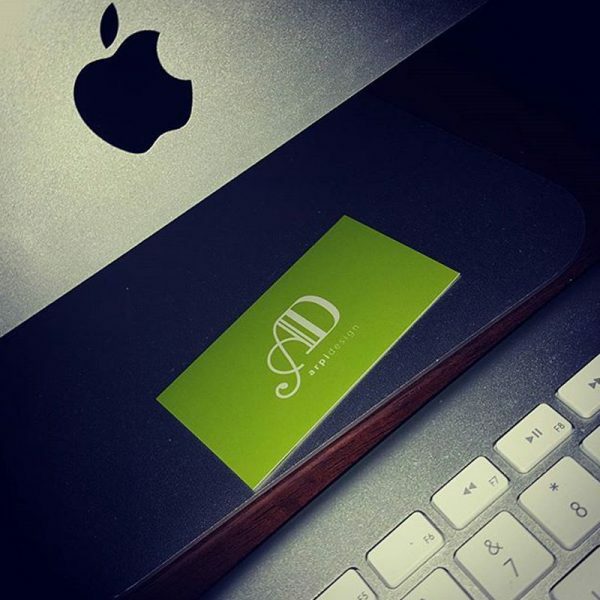 Do you currently have a website for your business that isn’t doing much for you? 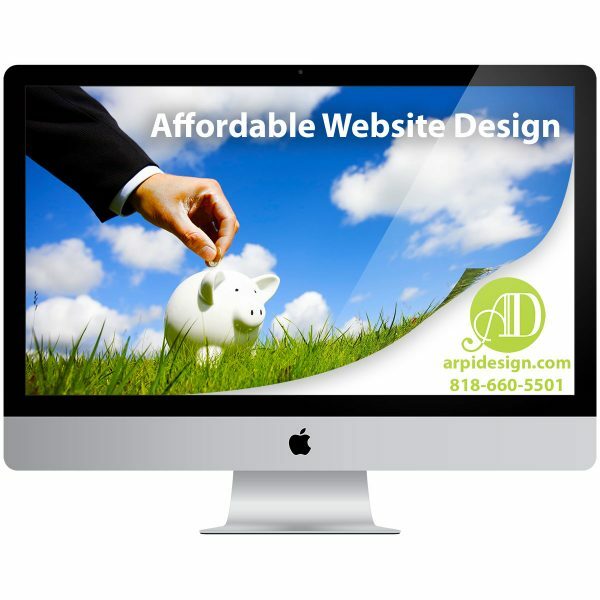 Website redesign in Los Angeles has many benefits.